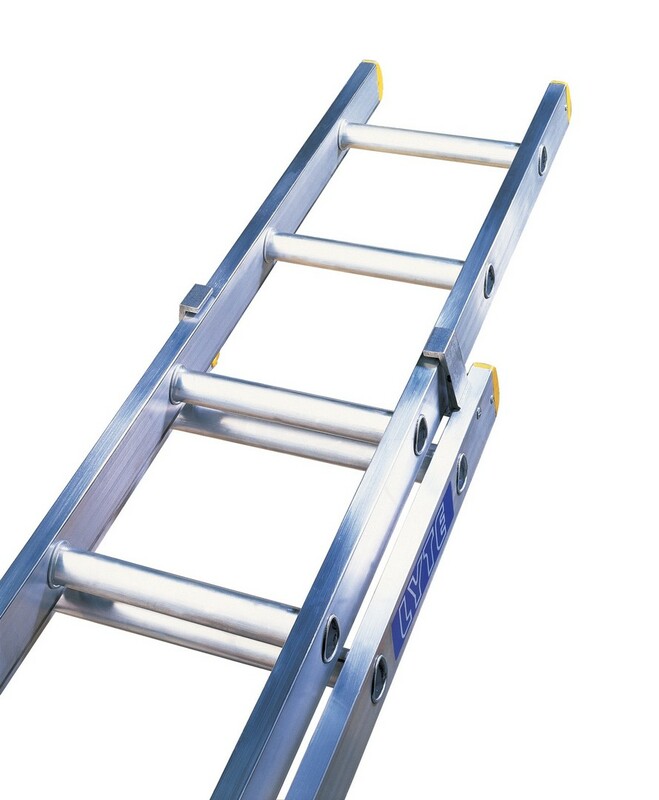 Superior trade extension ladder certified to BSEN131 and manufactured with the highest grade and quality aluminium. Fitted with comfortable large 'D' shaped rungs. Ideal for all types of trade work. Secure non-slip moulded feet.